An electric forklift is an industrial machine that will aid in moving loads and materials over short distances. When buying, there are plenty of things to consider other than its price. 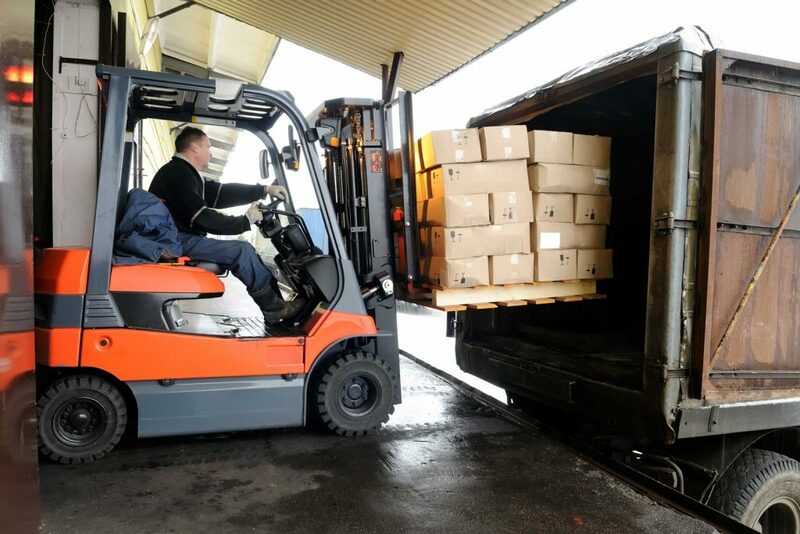 Having information concerning the equipment plays a vital role in helping you decide on whether to go for a new forklift or a used forklift for sale. 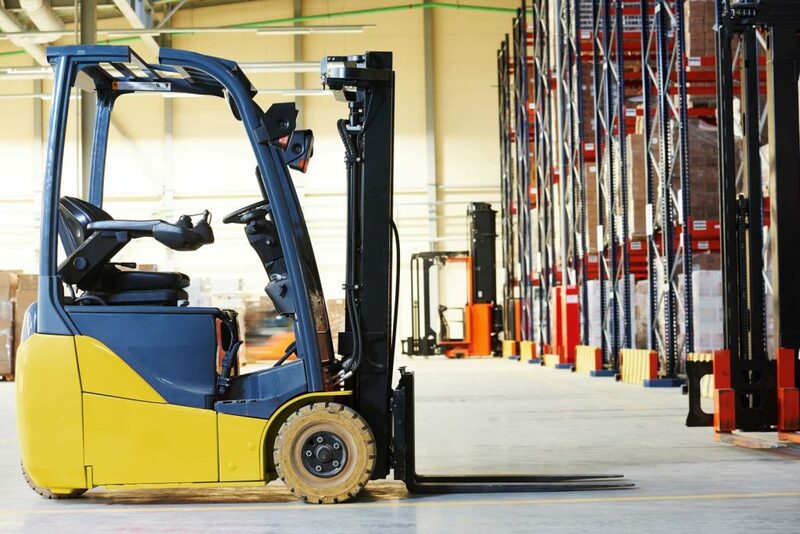 Below is a rundown of what you need to know before buying an electric forklift. The frequency which you intend to use your machine is an essential factor to consider in your decision making. If you intend to use the device for more than (Change 7 hours a day to: 2 Shifts) , then you should consider buying a new electric forklift. If you (Change can moderate use to run less then 16 hours a day), then electric forklifts for sale can be sufficient. However, for a used electric forklift you need to check the capacity of batteries to ensure it is not below 60%. The amount of weight you need to lift will determine the type and style of forklift you need to purchase. Although many forklifts will load up to 5000 pounds, you need to buy a forklift that can load a weight slightly higher than your capacity. The height which you will be loading your weights is also vital considerations. 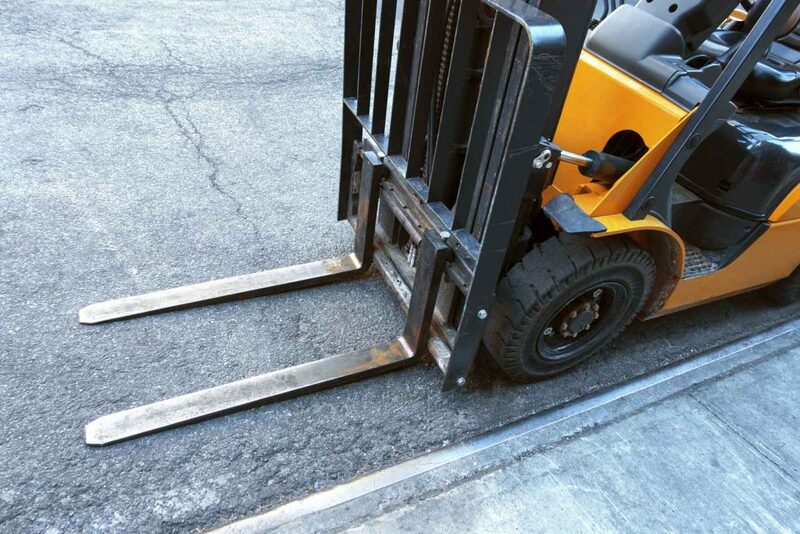 You need to ensure your choice of the forklift can safely sustain your weight and height. The width of aisles to maneuver your forklift. The width of aisles where you will be maneuvering your forklift determines the type you will need to purchase. 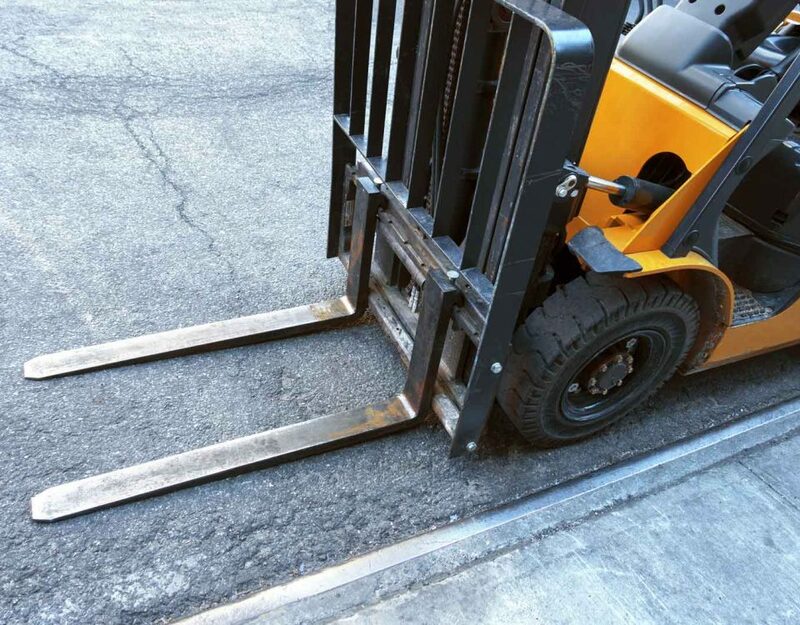 A standard electric forklift will require at least 11 feet of clearance. In case your clearance is less than 11 feet then you will have to consider buying a three-wheeled unit or a stand-up model. You also need to consider what you will use to drive your forklift too. Some models can be tractor driven while others cannot handle driving in tractor trailers. Double check with the supplier to ensure the model you purchase fits your driving mode. Before purchasing a forklift, you should know that some suppliers have strict guidelines on who can operate it. 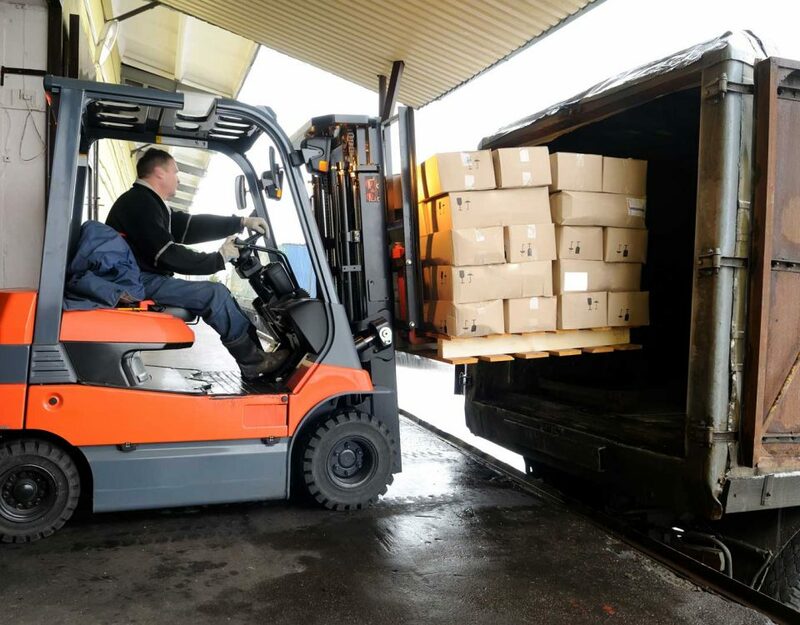 You need to have a licensed operator who has undergone through the training courses and be above 18 years to operate a forklift. Additionally, the renewal of the operator’s license should be every three years. Different manufacturers have different qualities. However costly it might be, purchase a forklift from the best quality manufacturer. It will give you better services other than buying a low quality that will provide you with a short-time service. 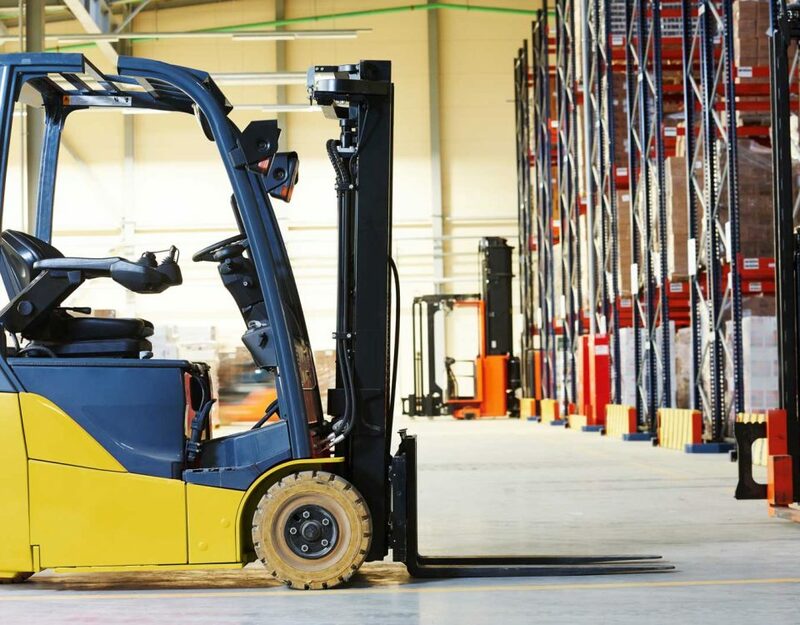 Overall, it is apparent that purchasing an electric forklift is excellent for your business needs, but it’s greater to understand your specific needs before making a purchase decision. Purchase depends on more than the price of a forklift. The points discussed above will go a long way in helping get all you need to know before choosing a forklift to purchase.